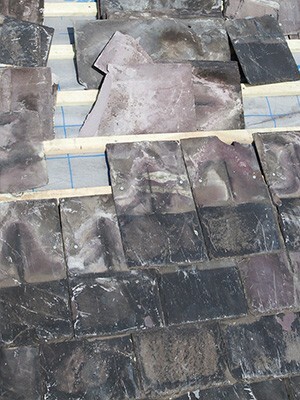 In need of a roofer in Bramhope or Adel? Our 30 years’ experience means we come to you with a wealth of knowledge and experience. We've also developed a great reputation for the work we've done in and around the Bramhope and Adel areas. When hiring us, you can be sure that we execute our work quickly and efficiently, and the work always comes at a great price. Call us and we'll happily visit your home to provide a roof survey and a free estimate for any work that needs doing. When you have an issue with your roof, it's important to find a quality roofer. After all, your roof is a vital part of your home and getting a bad job done is as bad as not getting the job done at all. To this end, we're confident enough to say that all our work comes with a superb and long guarantee. We do this because we want to give our customers complete peace of mind. If you'd like to know more, simply dial us on 0113 370 9019 and speak to one of our expert team today.